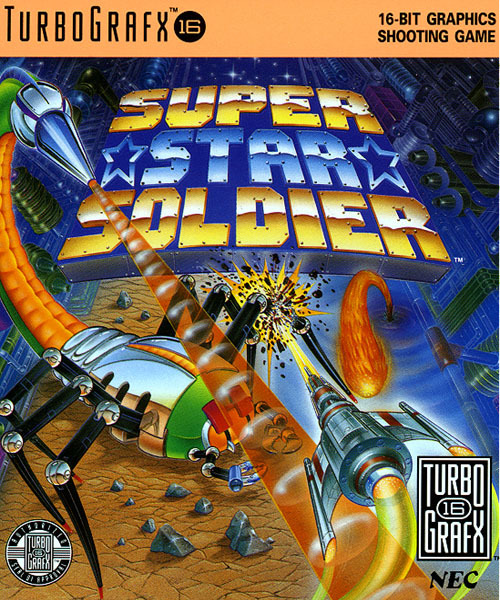 OverviewSequel to the original Star Soldier. 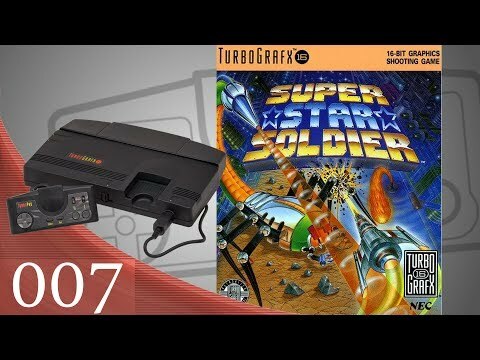 Super Star Soldier was easily one of the best games on the TurboGrafx-16, a system known for good shooters. 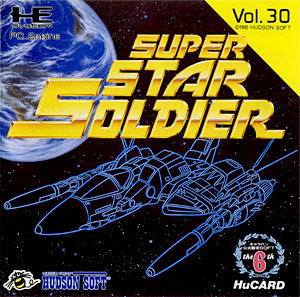 The Star Soldier series is commonly associated with Blazing Lazers and Hudson Soft’s Caravan Shooting series, but unlike Blazing Lazers the Star Soldier series games were all developed directly by Hudson Soft. 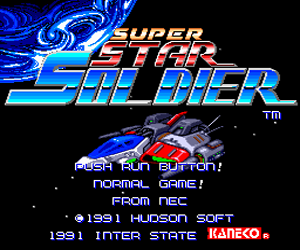 In Japan the PC Engine Soldier series of shooters had 3 games, but only 2 made it to the US (the other being Final Soldier). Thankfully, the US received the best two out of the three. 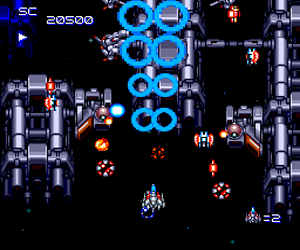 Both Soldier releases are fun, vertical scrolling, challenging shooters that should appeal greatly to people who long for a time when shooters weren’t just tedious exercises in dodging patterned bullet spreads. Now you can add videos, screenshots, or other images (cover scans, disc scans, etc.) 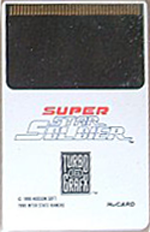 for Super Star Soldier (USA) to Emuparadise. Do it now! If you haven't noticed yet, we have a retro game of the day feature (top-right of the screen) wherein we feature a new retro title every single day! Now, you can vote for your favorite games and allow them to have their moment of glory. 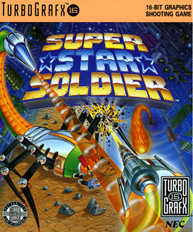 Click on the button below to nominate Super Star Soldier (USA) for Retro Game of the Day.